As a tenant or homeowner, you want to live in a property that’s warm and dry. Nothing’s worse than a cold water shower, a leaky pipe or a dripping tap. And having no heating due to a faulty boiler is both stressful and uncomfortable. If you’re a landlord, by law, you must also ensure that regular gas inspections are carried out and appropriate certificates are issued. 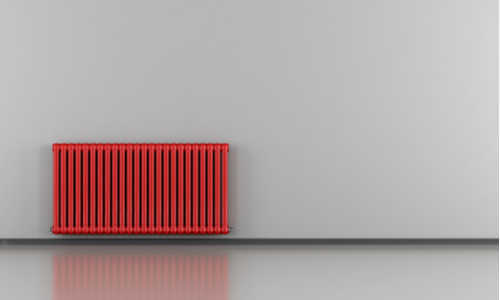 We offer a range of gas central heating and plumbing services, from repairs and servicing to installations and certificates, to all our residential customers throughout Romsey and Southampton. If you need to get your gas boiler, fire, hob or cooker serviced, repaired or installed: give us a call. If you have a leaky tap, valve or pipe: get in touch now. If you’re a landlord and need a gas safety certificate (CP12) to ensure the gas pipework, gas appliances and flues installed in your property are safe to use, our Gas Safe Registered engineer is happy to help: book a visit.